Friendly & Professional family run plumbers based in Edgware. Available to call 24 Hours Per day. Every day. 30 minutes to your door. We only send gas safe registered engineers. Boilers, Heating, Leaks & More. 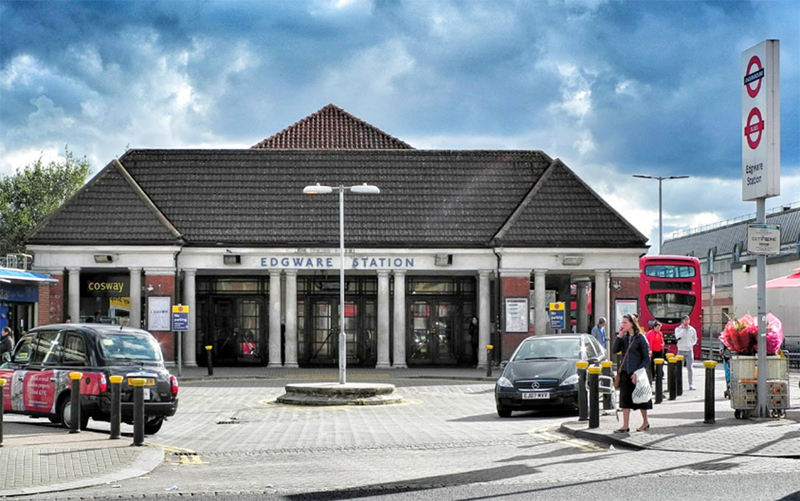 Edgware Emergency Plumbers provide services for all domestic & business emergency or maintenance requirements which include heating, plumbing, bathrooms, blocked toilets, drain clearing, burst pipes, electrics, appliance installation and repairs. All plumbing works undertaken, from blocked toilets, leaking pipes to boiler installations, no job is too big or small. Highly rated for customer service. Welcome to Emergency Plumbers Edgware, we are the first point of call for plumbing emergencies in Edgware and the surrounding area with over 20 years of experience. Call us Now & We Can Be At Your Property In 30 Minutes, All Work & Parts Of The Highest Quality, Fully Insured, References Available Upon Request. We can install baths, showers, sinks, radiators, tiling & decorating in any bathroom. Our team of Gas Safe accredited engineers can identify and repair a range of central heating faults. Leaky shower heads, uncontrollable temperatures, leaking tubs and low-pressure issues can all be resolved with minimal fuss. We are the most highly rated plumber in Edgware capable to fix your Edgware gas leak quickly and a cost-effective way. 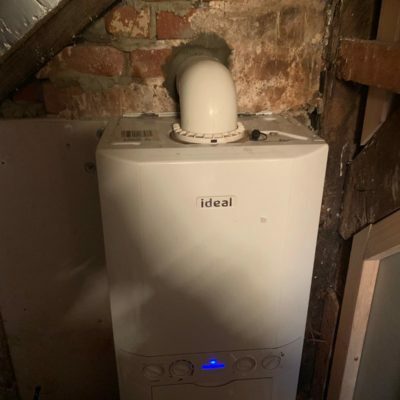 We only use quality parts and boilers from trusted brands, we can advise you on the most efficient and reliable solutions for your boiler related issue. Domestic blocked drains, blocked toilets, blocked flow sinks or baths can be a pain! We work with domestic as well as commercial clients. Click here to follow us for our latest news and offers. As a landlord yearly gas safety checks must be carried out to make sure gas appliances such as cookers,fittings and flues provided for tenants are of satisfactory quality and safe. Our team of Gas Safe engineers operating in London, Herts & Watford are available to carry out these essential checks quickly and safely for your & your tenant’s peace of mind. Failing to carry out gas safety checks is illegal. As a Watford landlord yearly gas safety checks must be carried out to make sure gas appliances such as cookers,fittings and flues provided for tenants are of satisfactory quality and safe. 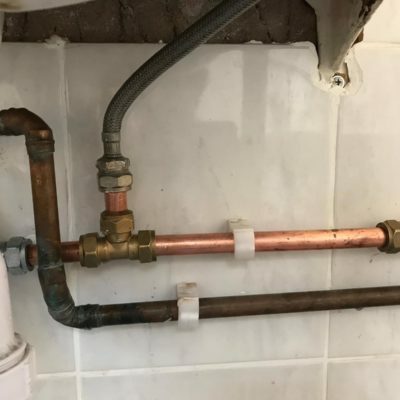 Here at Emergency Plumbers we understand that getting your boiler repaired is very important, especially if you have a family dependent on the hot water and heating. Our Herts based plumbers are professional, diligent and Gas Safe for your peace of mind. If you need a plumber you can count on give us a call. We Can Clear Blocked Toilets 24 Hours Per Day. Here at Emergency Plumbers we ❤️ a late night call out! We cover Watford, St Albans, Stanmore, Barnet, Herts & London. Emergency Plumber engineers can install any type of central heating system quickly & efficiently. We use A rated boilers and ensure that newly installed systems are power flushed to make them as efficient as possible. We can also unblock toilets & sinks! Our services are available for both domestic and commercial customers. Did you know that 75% of people use their mobile phone on the toilet? Taking over reading as the most popular form of toilet entertainment. Contact Emergency Plumbers Bushey for all of your Bushey plumbing needs: boilers, blocked pipes, leaks and more. Call us on our 24 hour helpline 020 8004 0999, Click Now to find out more. 100% customer satisfaction guaranteed. Free quotations. Open 24/7 .We can be with you in 30 mins. Time for a new bathroom? As well as carrying out emergency plumbing services we can also carry out complete bathroom installation or restoration, If you are in Herts or North London we provide a friendly, reliable and professional service. Call or email us for more details and a free quotation. We carry out installations and repairs on all bathroom fittings, in Watford and surrounding areas, from baths and showers to toilets and sinks. It is always great to get good feedback from our customers! Did you know that we are open 24/7? Give us a call today for any plumbing or heating issues you have. We are here to help in Watford, St Albans, Herts & London. Have we carried out plumbing work for you? 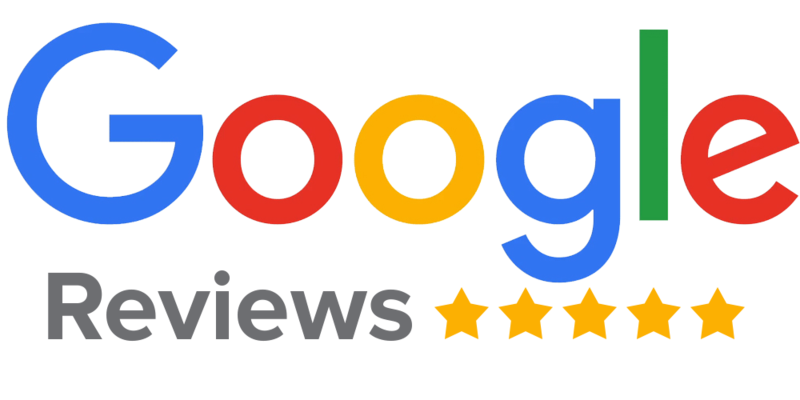 Please leave us a review here, it only takes 2 minutes and would be greatly appreciated! 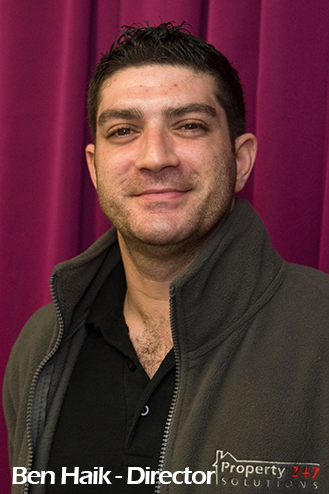 Emergency Plumbers operate 24 hours per day in Hertfordshire & North London. 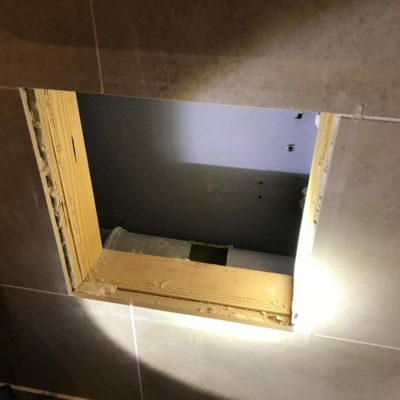 We cover both domestic and commercial clients for emergency requests and all general work including bathroom installations, toilet repairs, drain blockages and pipe work. Landlords are legally required to have an annual gas safety certificate for all gas appliances and flues used in their rented accommodation. This is called a 'landlord gas safety certification' and is awarded upon the successful completion of a gas safety check carried out by a registered Gas-Safe engineer. Gas safety checks will ensure gas fittings and appliances are safe to use by tenants. If non-compliance were to lead to death from carbon monoxide poisoning or to unsafe gas appliance supply or gas leaks, the landlord could be charged with manslaughter. Failure to produce valid gas safety certificates (CP 12) can result in prosecution, invalidation of property insurance, liability for expensive claims, heavy fines or even loss of life. Gas safety certificates act as proof of compliance to UK regulations. An up to date copy of a safety certificate must be given to a tenant within 28 days of issue. The tenant should retain a copy for two years from the point of testing. This retention period will ensure compliance and proof of a landlord’s legal gas safety requirements. Check out some of our recent projects in and around Edgware. Why Use Emergency Plumbers Edgware? We Guarantee A Super Fast Response, Expert Advice, Quality Repairs & A Friendly Service. We employ a transparent pricing system at competitive and economical rates, guaranteed work with a 24 hour service and 1 hour emergency response in Edgware. Fast response on a Sunday morning, burst radiator sorted out quickly! We called Ben after discovering a water leak in our offices. He was able to attend on the day, keeping me regularly updated with an arrival time. 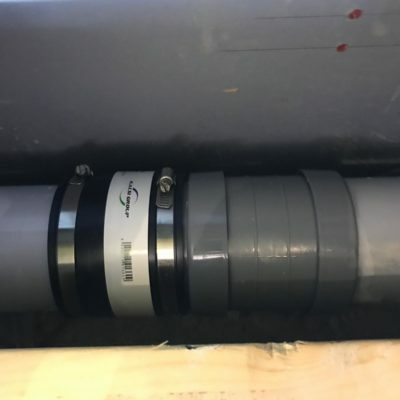 The source of the leak was tracked down and the pipes repaired quickly, efficiently and tidily...all at a very reasonable price. I wouldn't hesitate to use Ben again and highly recommend him to anyone needing any plumbing work doing. Ben was fantastic! He was round within a couple of hours on a Saturday morning and identified and fixed our leak. Identifying the leak was particularly tricky but Ben made swift work of it and was very tidy in the process. He made us feel at ease throughout and we could see he was really capable which made us feel he’d get the job done - which he did. We really appreciated his transparency around pricing and his time. Thanks for your help Ben! Very prompt and efficient service at 7am on a Sunday morning. Ben sorted out a leak from our shower pump within the hour. We were really pleased with the service provided. Ben turned up within thirty minutes of the call at 11.00pm on a Saturday. Identified the fault quickly and mended it efficiently. Polite and neat too! Ben was great and saved us from disaster! He was quick to answer our call, polite and professional. He arrived very promptly and stop the flooding from our boiler straight away. Very efficient and excellent communication before, during and after the boiler disaster! Would definitely recommend. Ben was brilliant. Fast, responsive and fair. He also sorted the issue quickly, gave good advice and explained how to fix any damages. Would 100% recommend, excellent.